Former White House chief strategist Steve Bannon believes another government shutdown is coming unless President Donald Trump gets the “big, beautiful wall” he based much of his 2016 presidential campaign on. Despite Trump’s many promises to make the wall happen and his claims that it was already being built, all that has happened is repairs to the existing border. Mexico has refused to pay for it. In January, the Trump administration requested $33 billion to secure the border, with $18 billion being allocated to the wall, according to Customs and Border Protection documents obtained by CNN that were sent to Capitol Hill lawmakers. Congress did not approve this budget and is required to appropriate funds, but Trump privately suggested taking funds from the military budget for the wall. Thus far, there have been very minimal money appropriated toward creating the border wall. Most recently, Tennessee Rep. Diane Black proposed crowdfunding for the wall, but this has not seen much success. 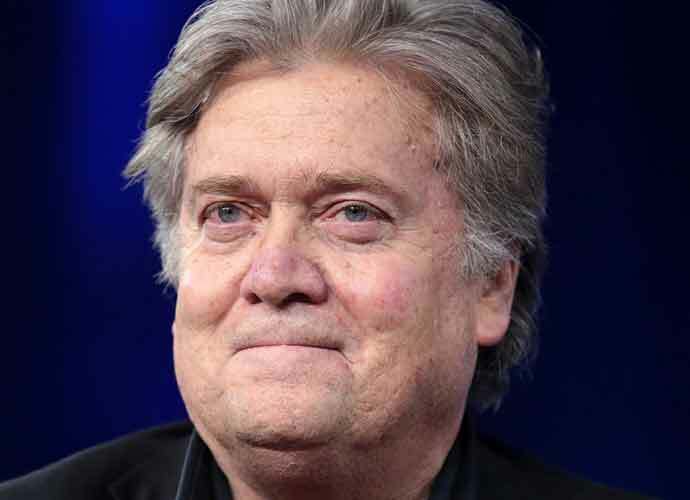 “I believe what he’s going to do, as we come up on September 30, if that appropriations bill does not include spending to fully build his wall – not some $1.6 billion for prototypes, I mean to build the southern wall – I believe he will shut down the government,” Bannon added. President @realDonaldTrump: NO. Mexico will NEVER pay for a wall. Not now, not ever. Sincerely, Mexico (all of us).